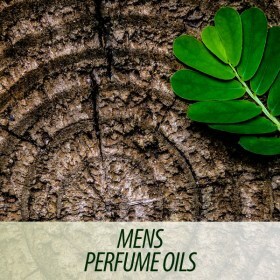 Perfume oils or fine fragrance oils are the most expensive version of any scent, due to the high concentration of essences that see up to 40% of the formula being pure scent. Perfume is applied sparingly and directly to the skin (or on clothing if preferred) on pulse points (insides of the wrists, behind the ears, on the neck) for an elegant result. Depending on how much you apply people can catch a subtle sniff of your scent, rather than you being engulfed in it altogether, unless you prefer to apply more and leave a trail of fragrance in your path. Our perfume oils have great sillage and are long lasting, why not give one a try if you're new to perfume oils.